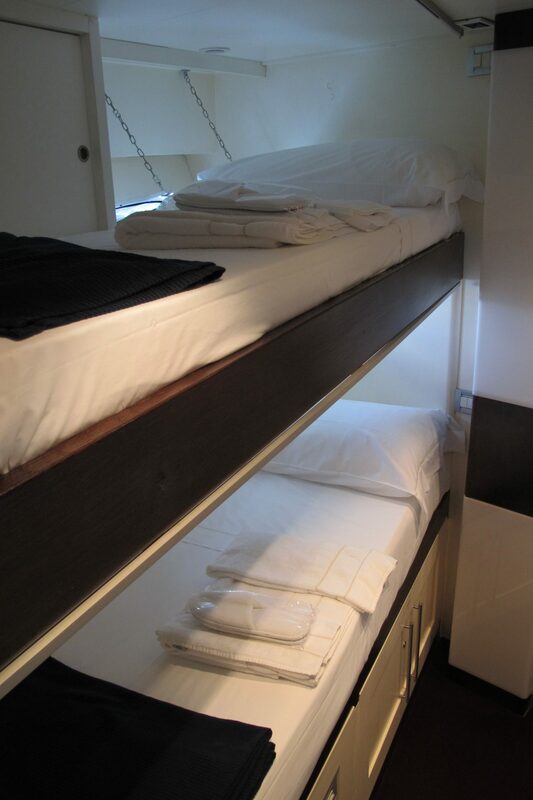 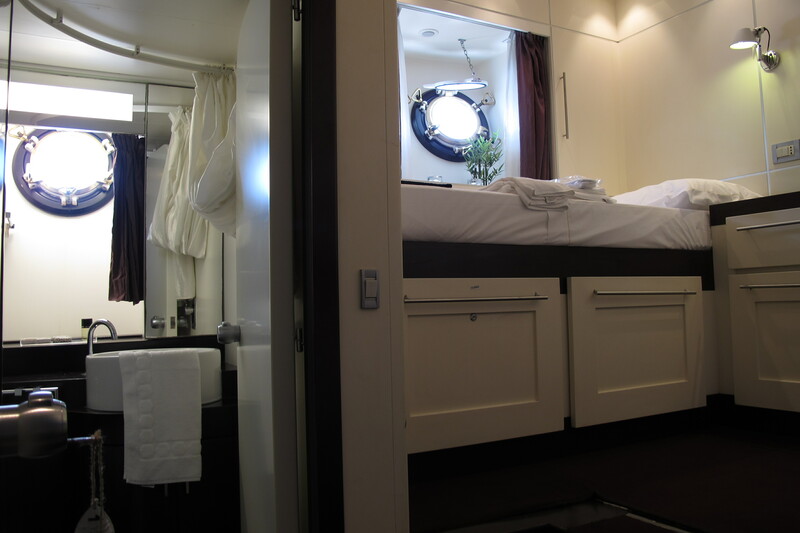 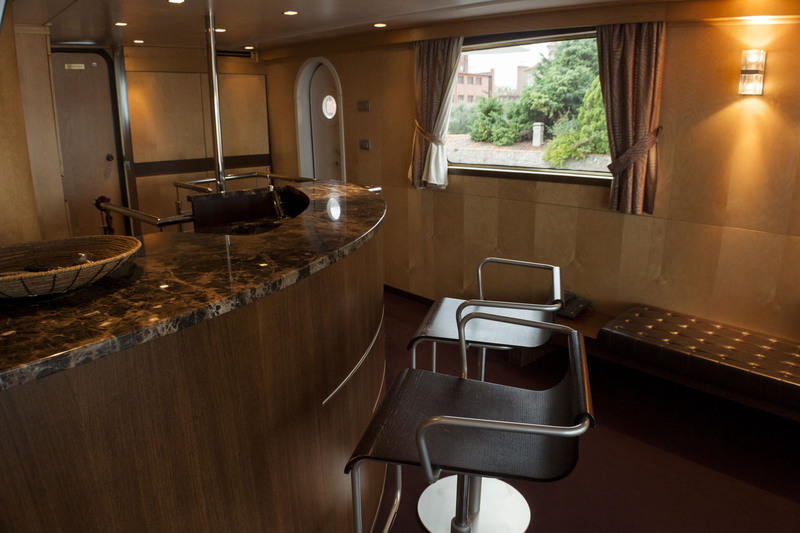 We all know Venice as “the floating city”, with it’s canals and bridges and boats, so why not stay on a floating hotel? 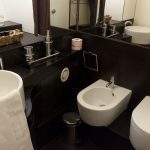 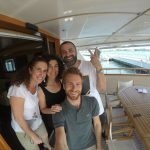 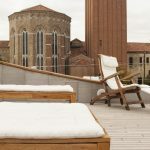 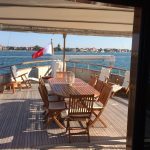 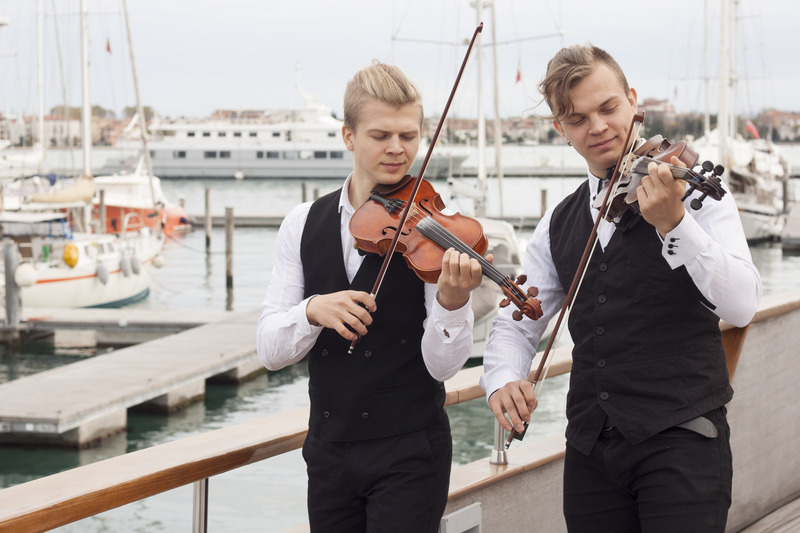 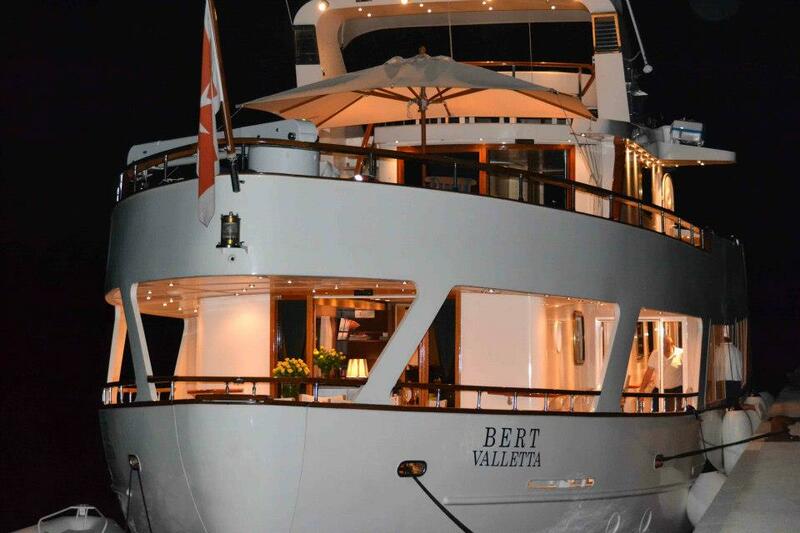 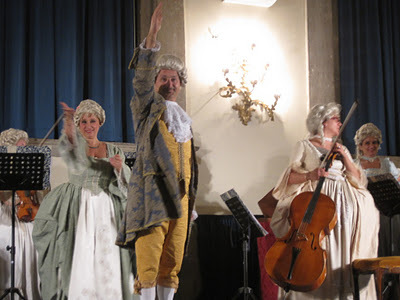 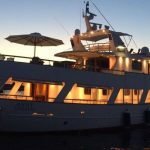 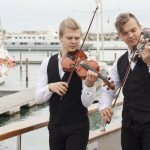 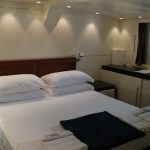 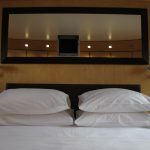 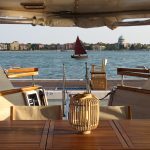 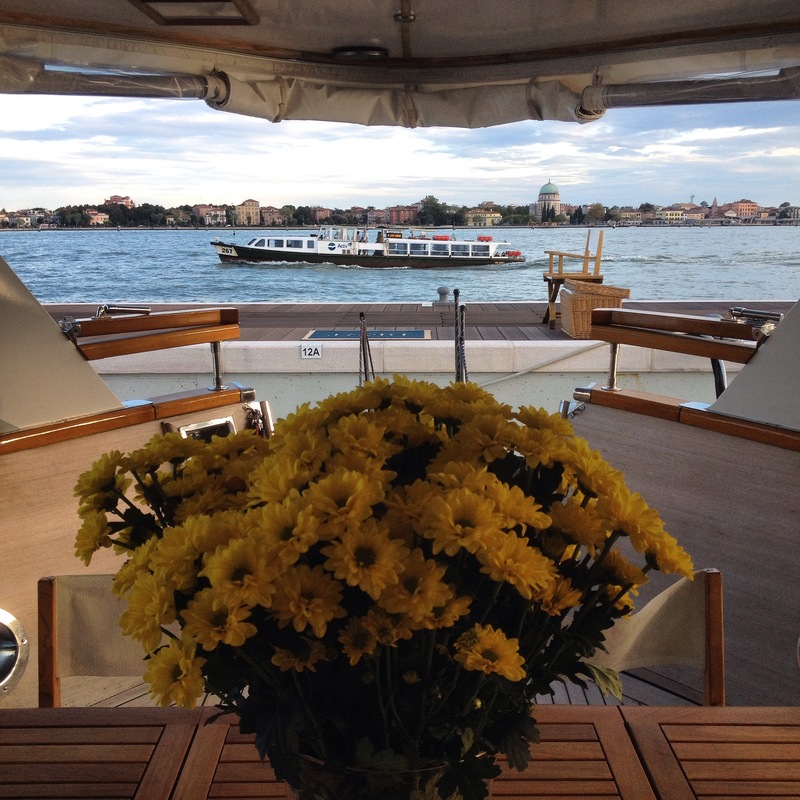 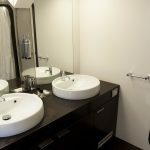 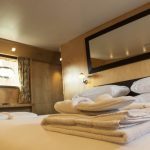 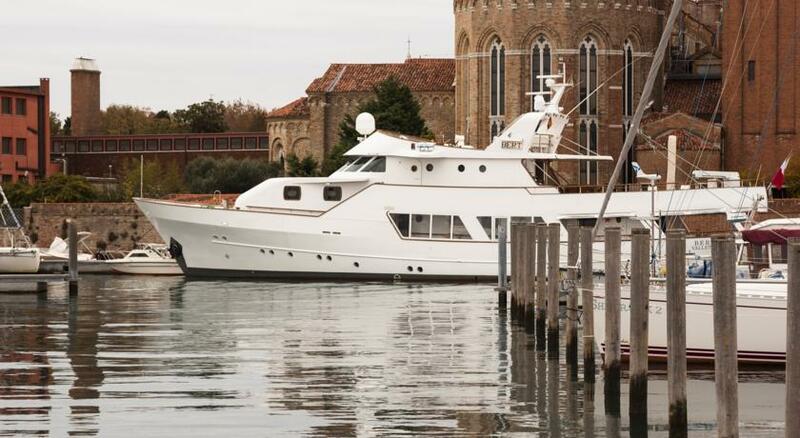 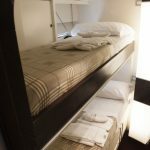 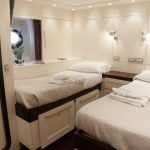 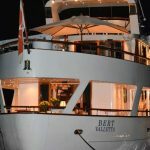 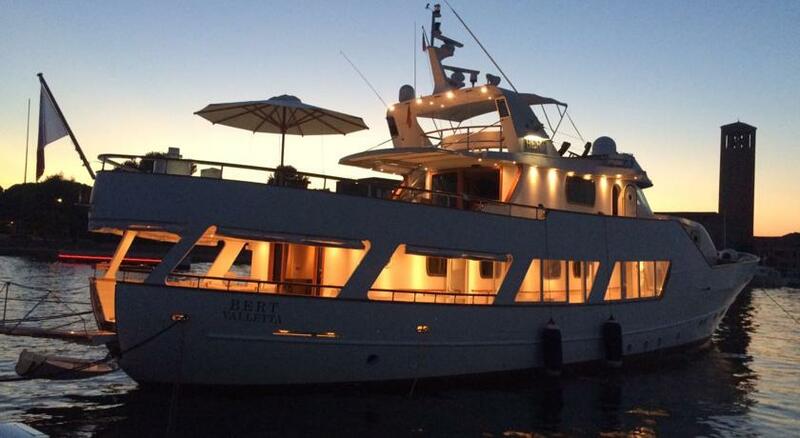 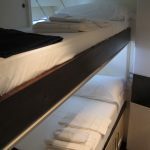 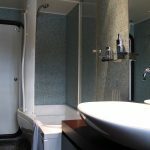 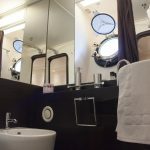 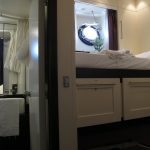 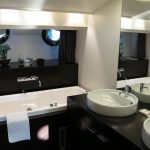 That’s exactly what Benedini family decided to offer to locals and visitors: a luxury stay that floats on a the water known as Hotel Yacht Bert Venezia. 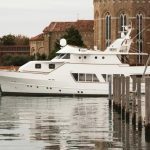 What better way to take in the water views than from living on a 100-foot luxury yacht docked at the Marina of Sant’Elena in Castello. 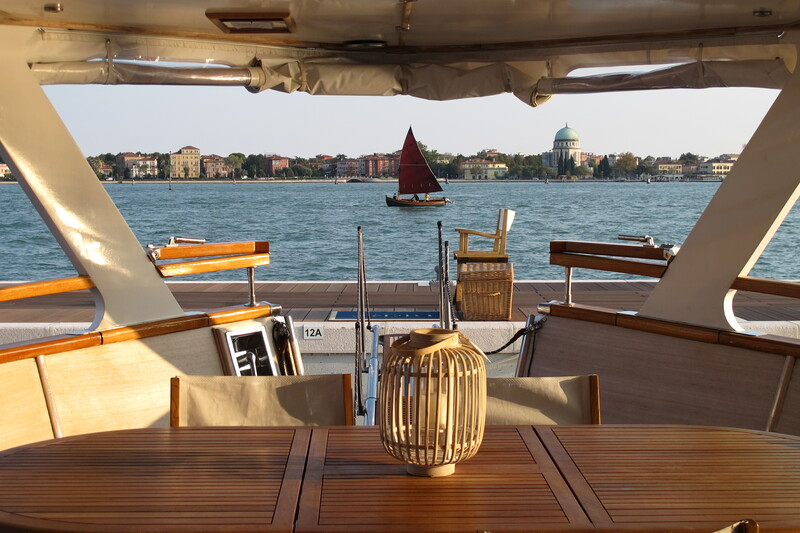 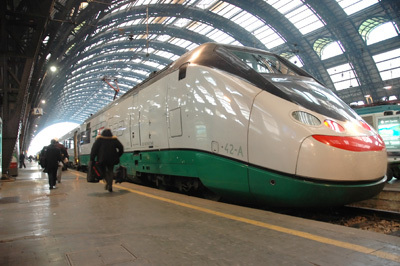 It’s like a stationary cruise stay, but even better, cause you can enjoy all that Venice has to offer just a few steps away and have a truly unique experience! 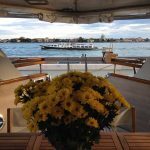 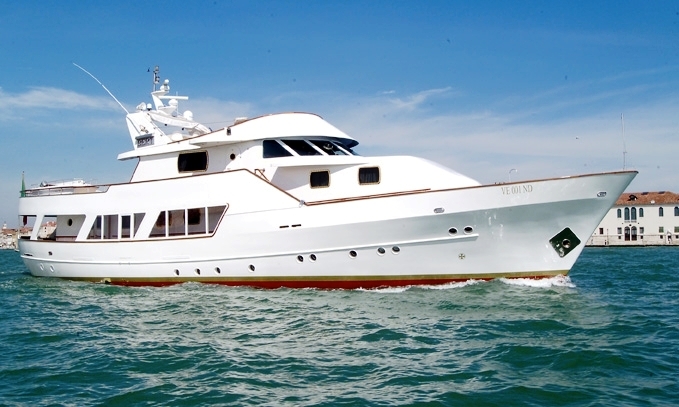 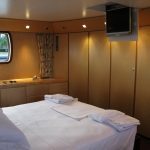 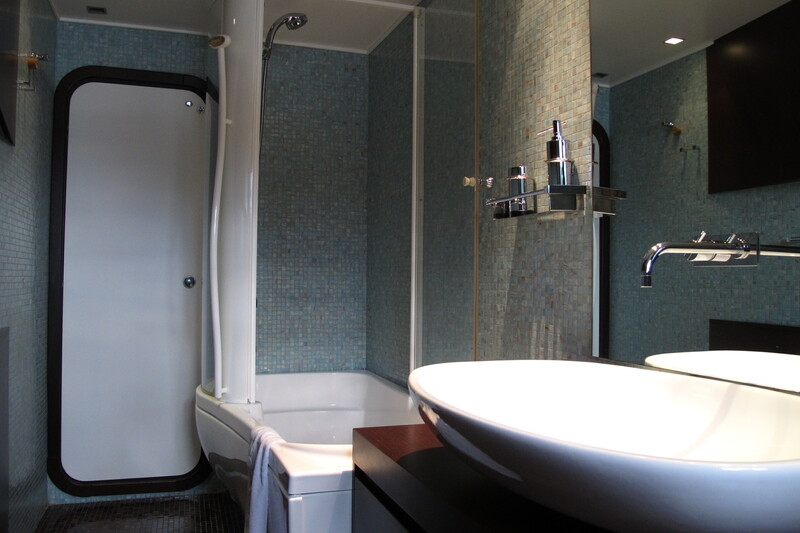 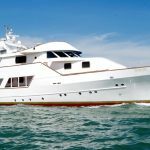 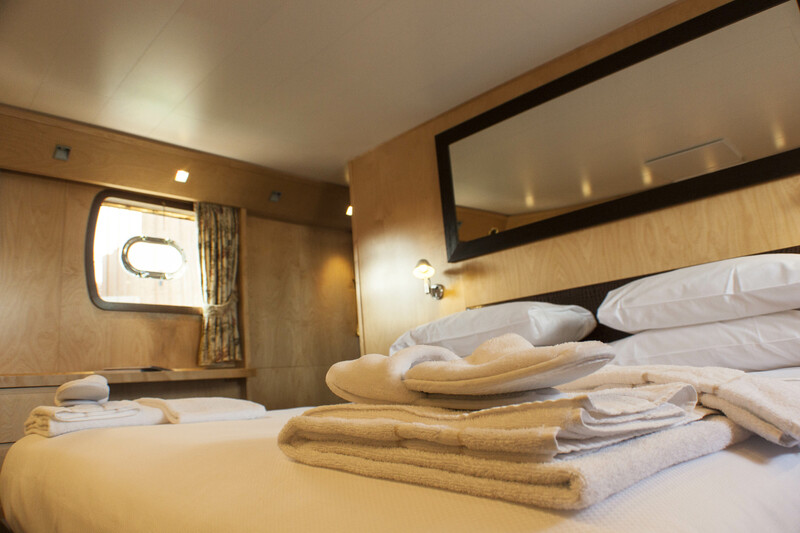 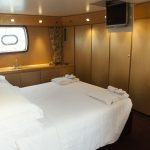 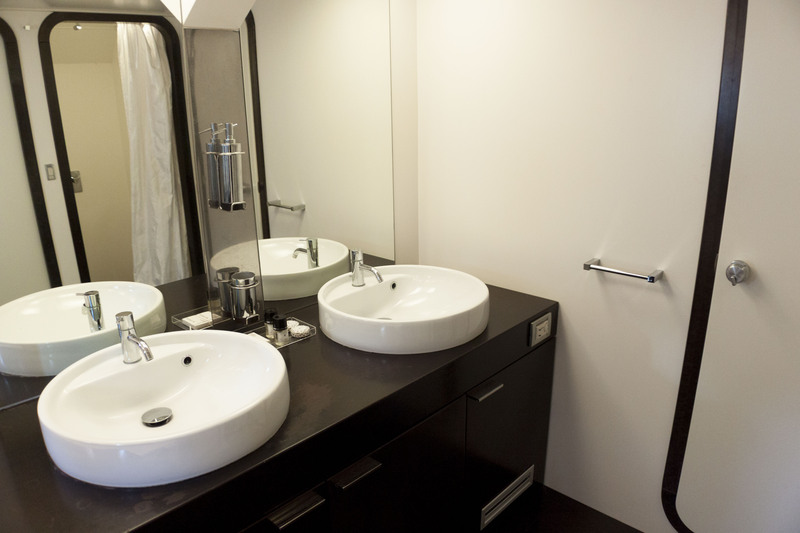 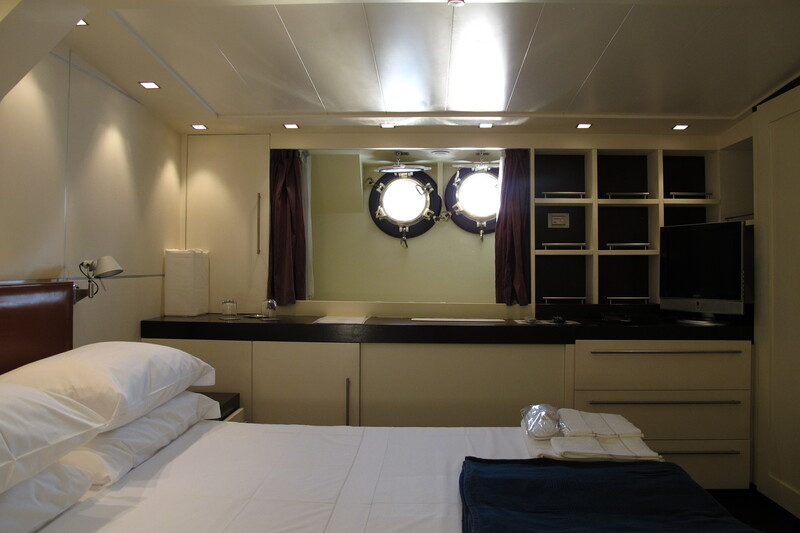 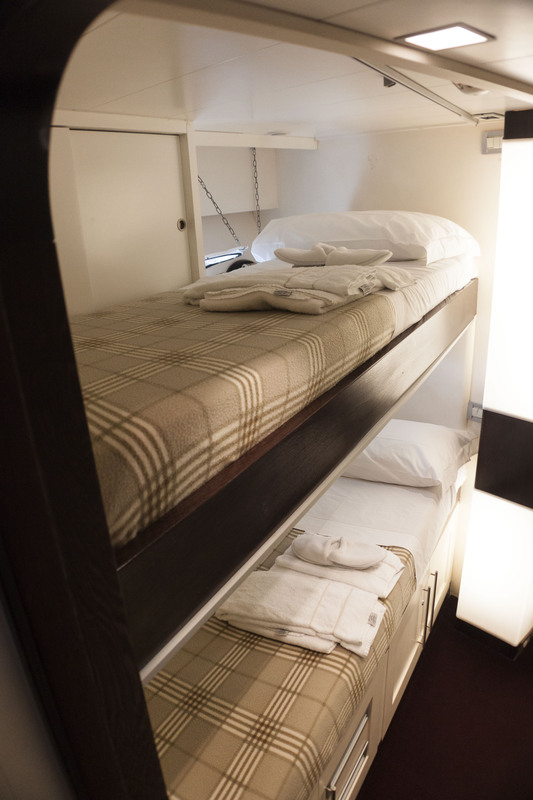 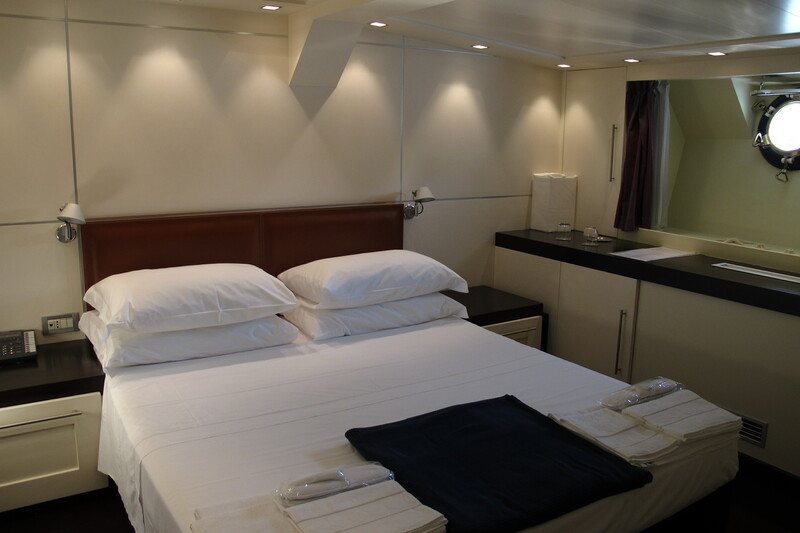 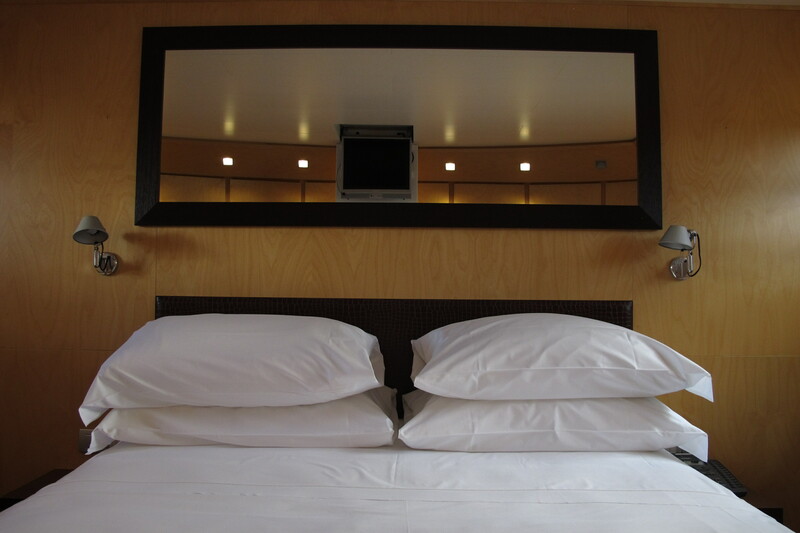 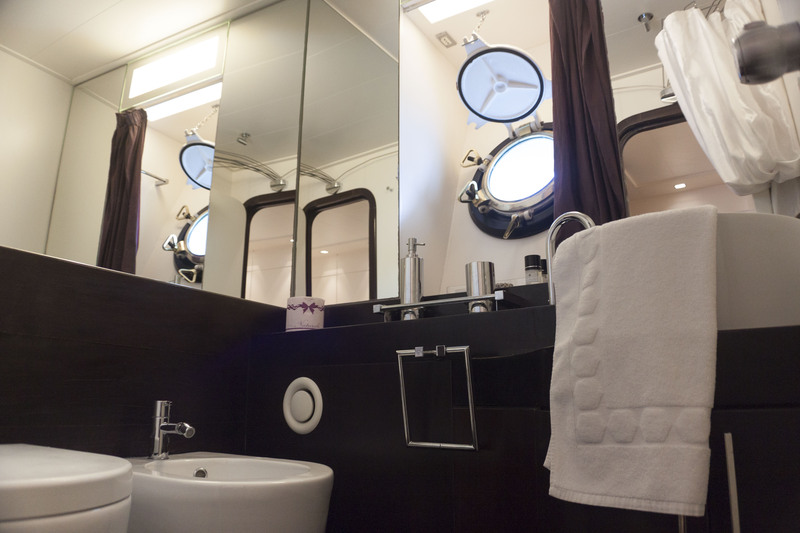 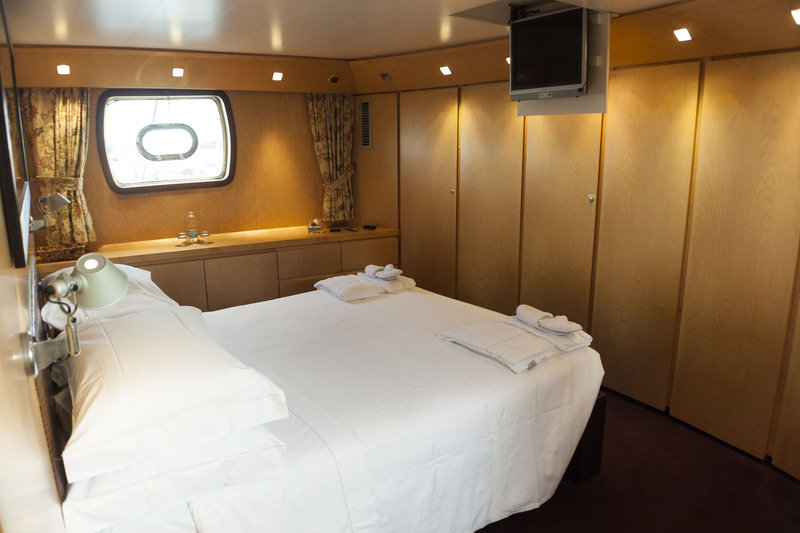 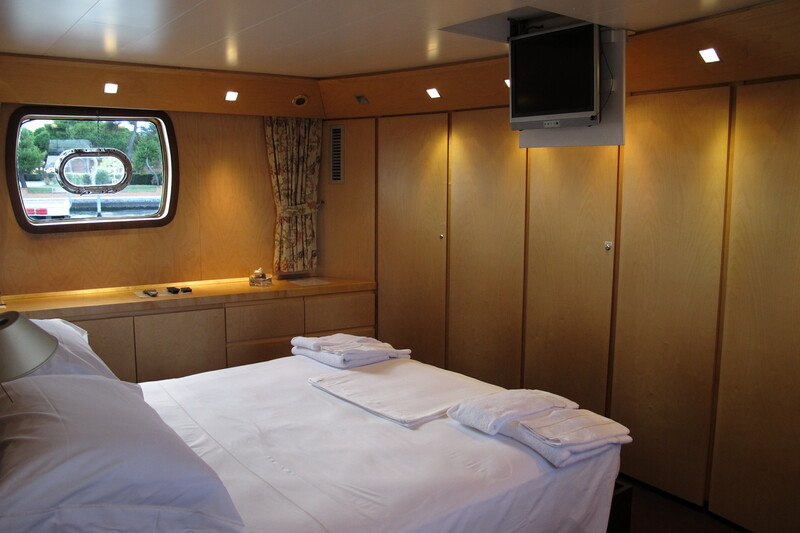 This yacht boasts of 6 elegant air-conditioned ensuite cabins, each with their own double bed or twin bed, flat screen TV, and views of the Venice Lagoon and Lido. 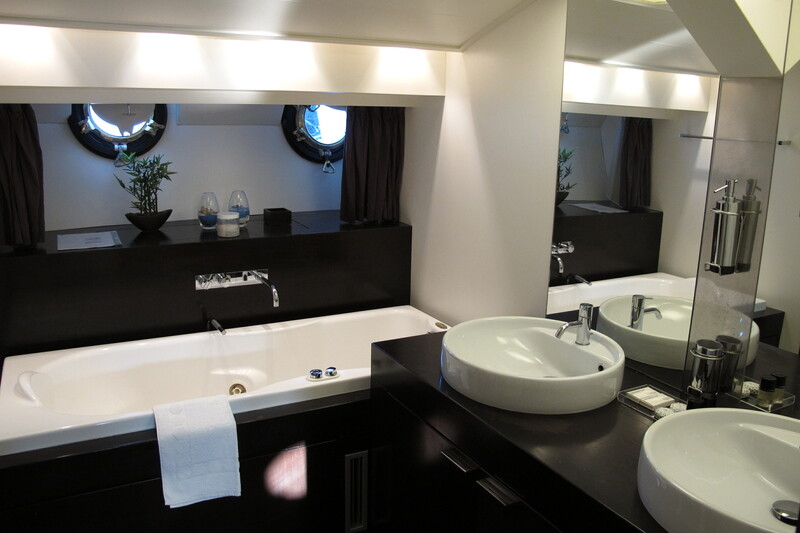 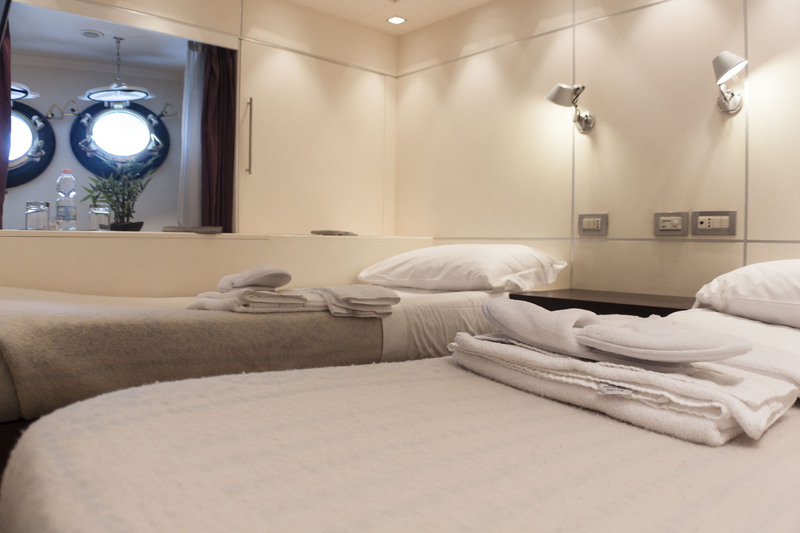 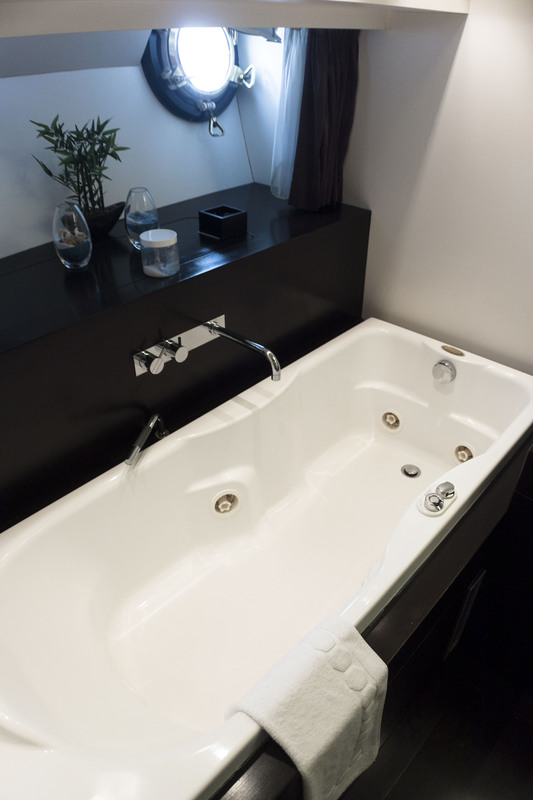 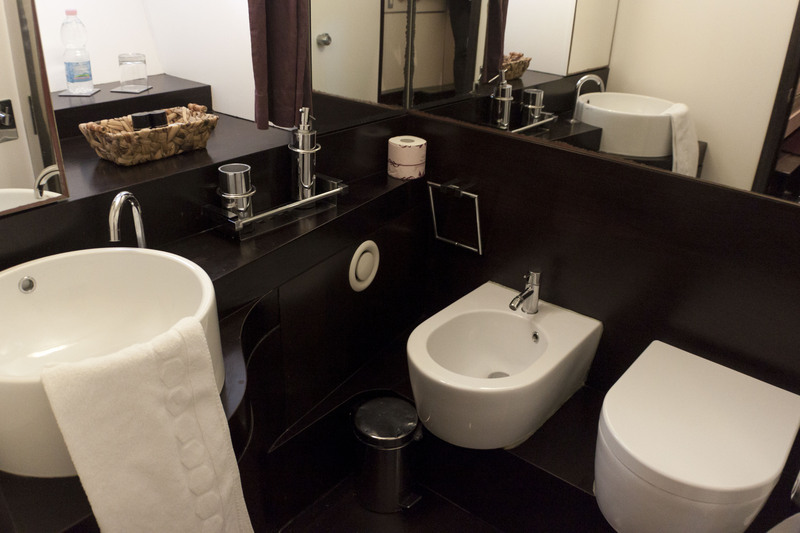 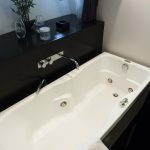 Some bedrooms even have a private jacuzzi! 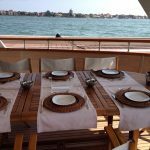 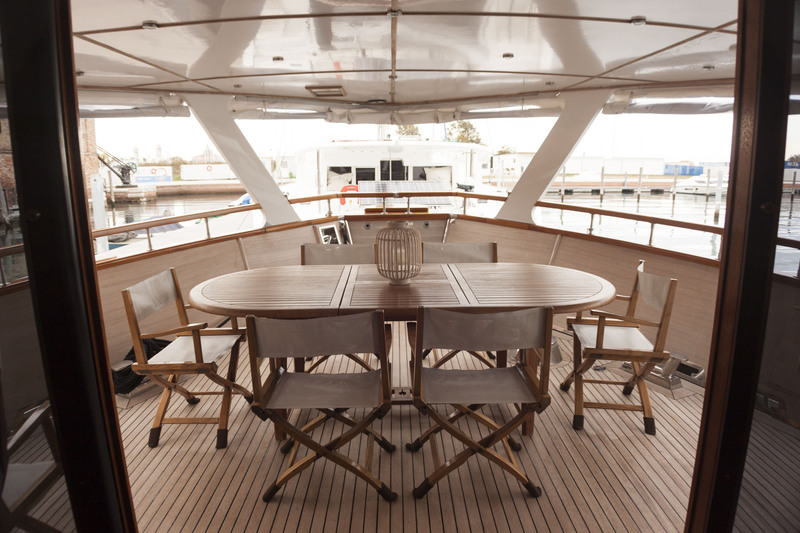 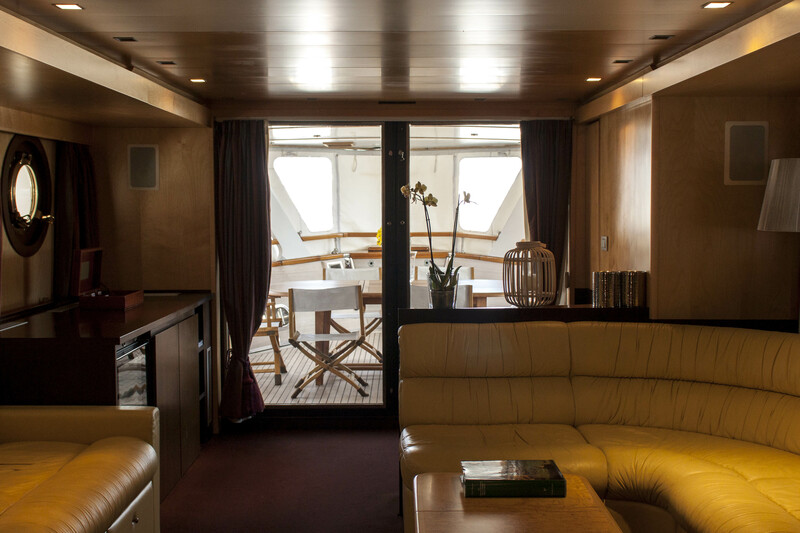 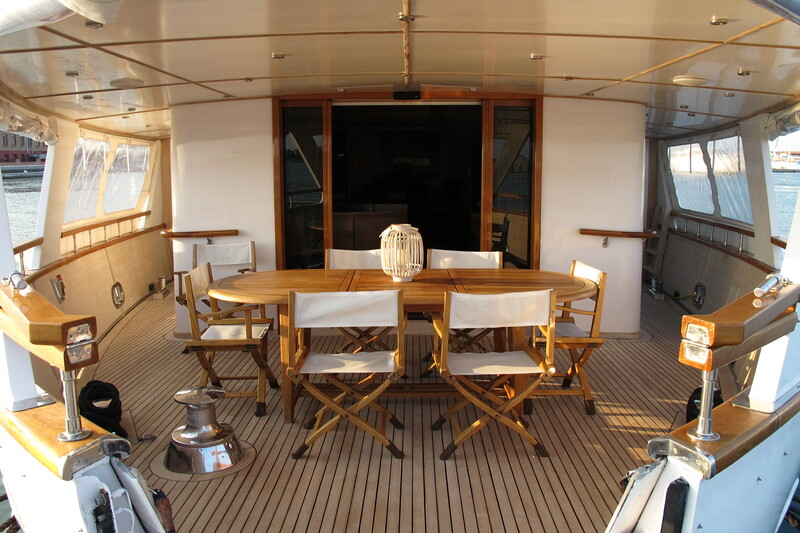 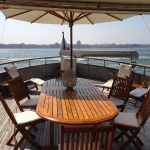 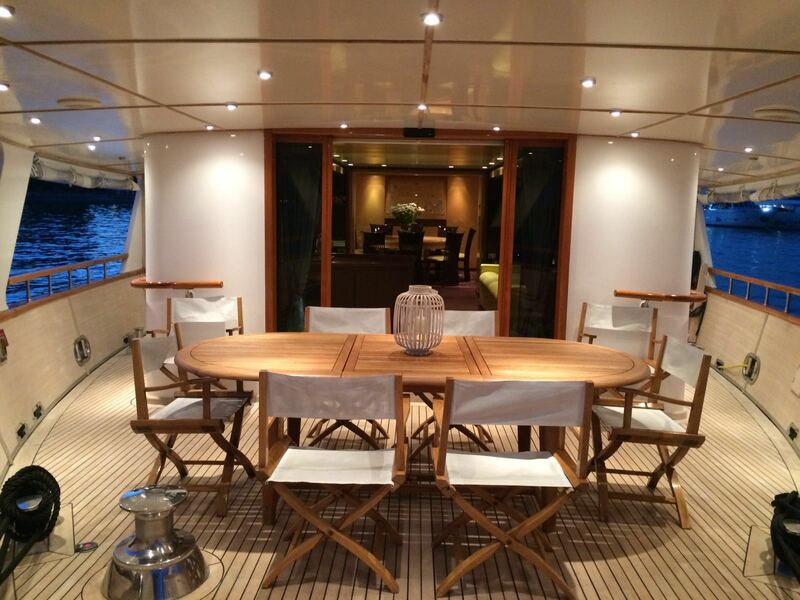 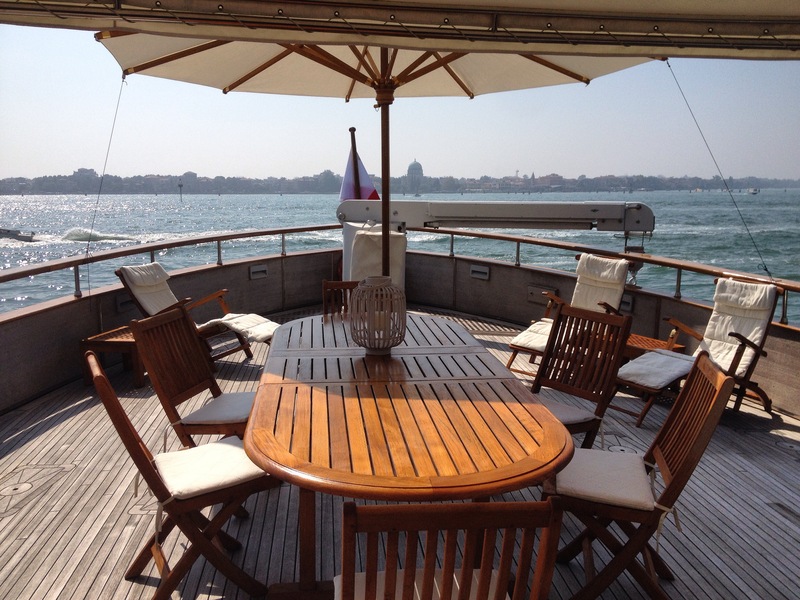 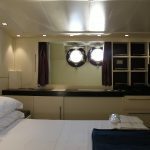 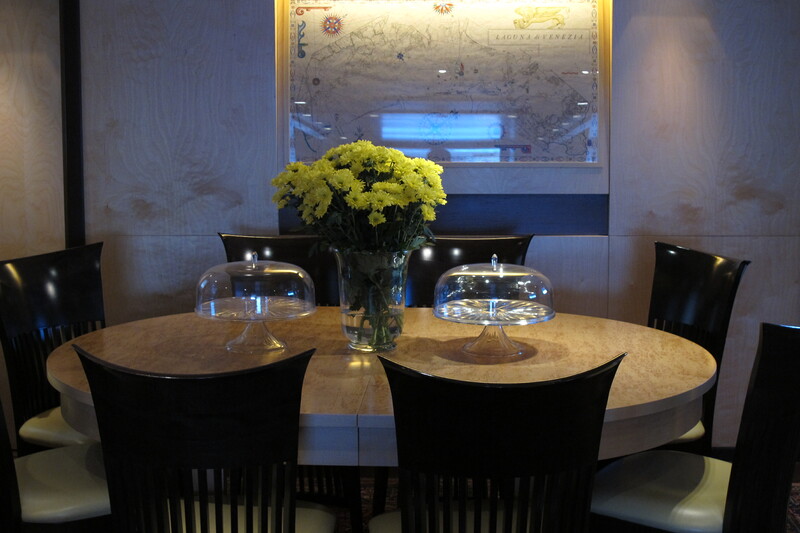 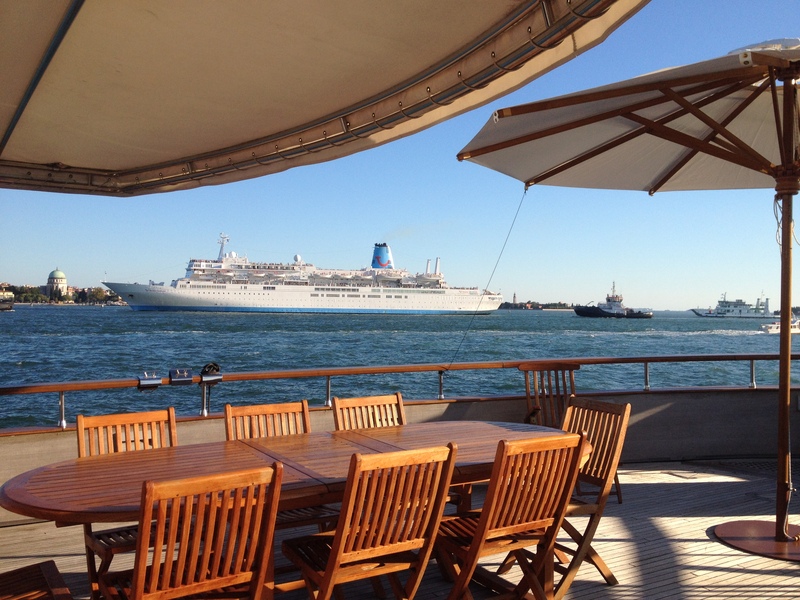 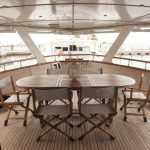 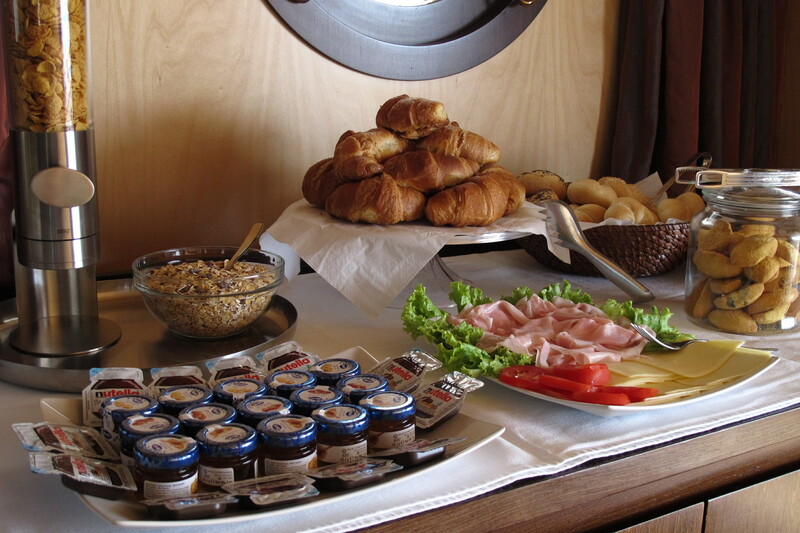 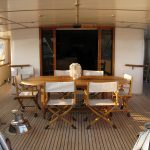 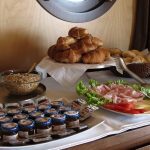 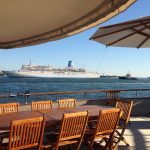 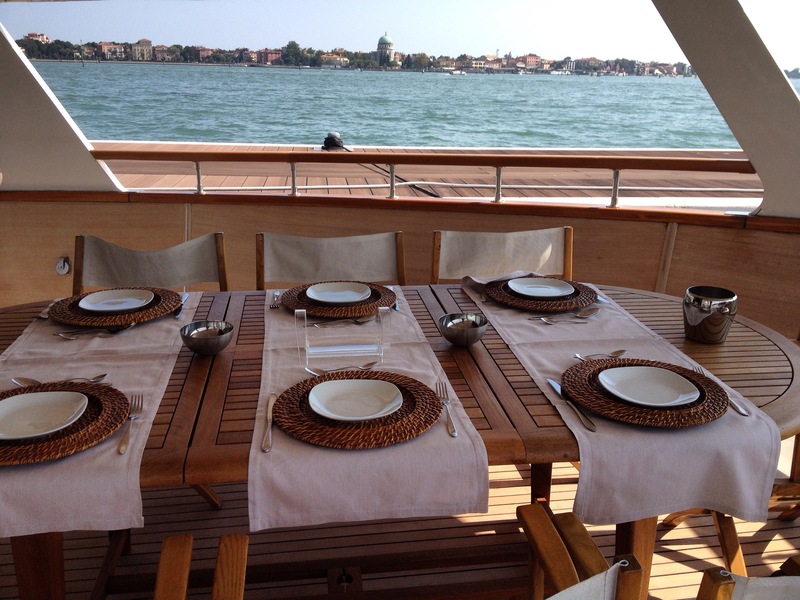 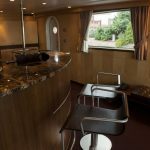 There are also 3 decks where guests can enjoy breakfast, dinners, aperitifs or simply get some sun. 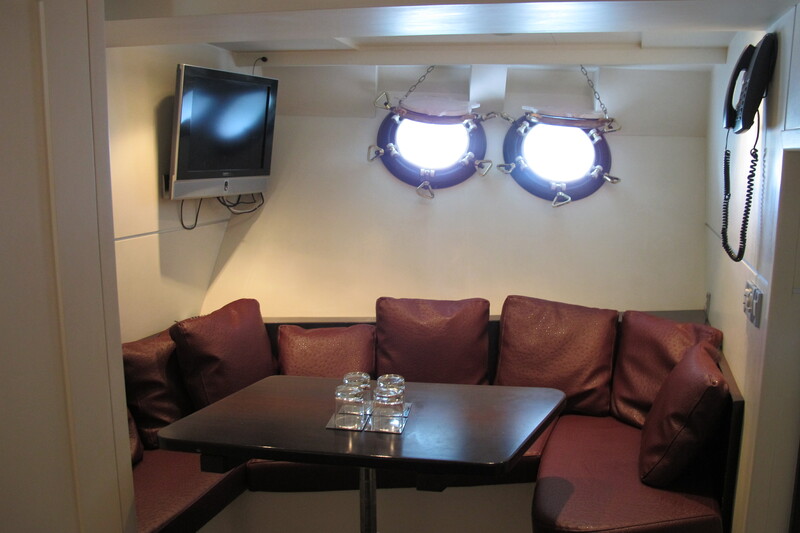 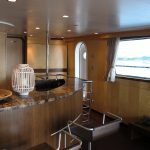 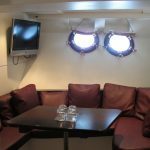 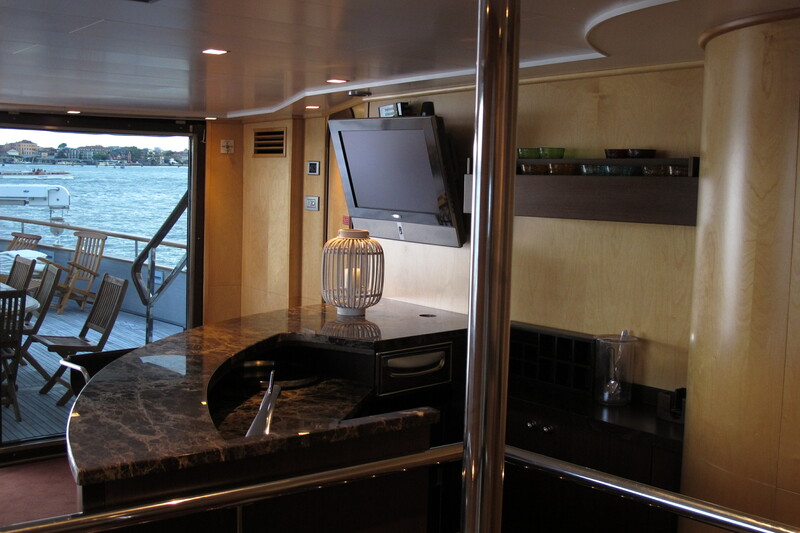 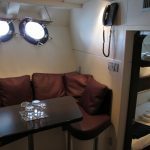 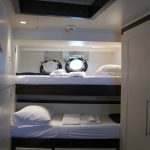 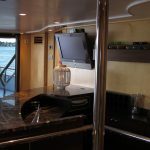 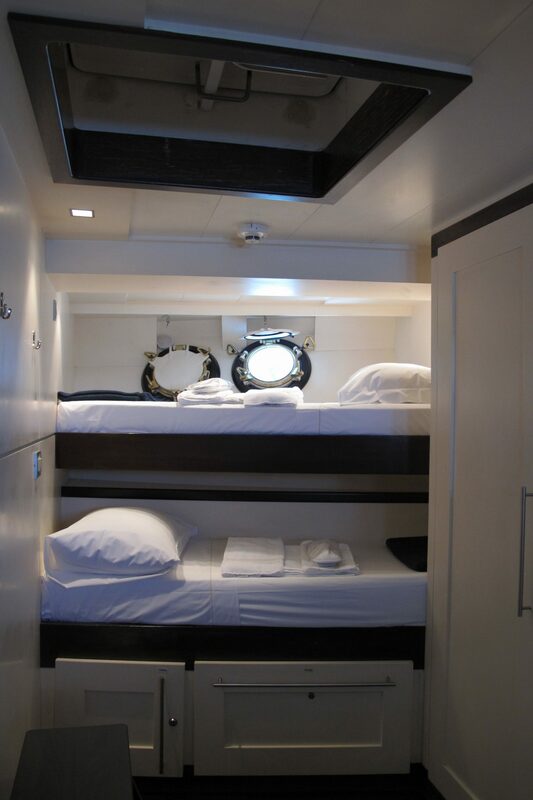 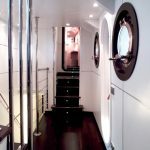 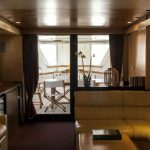 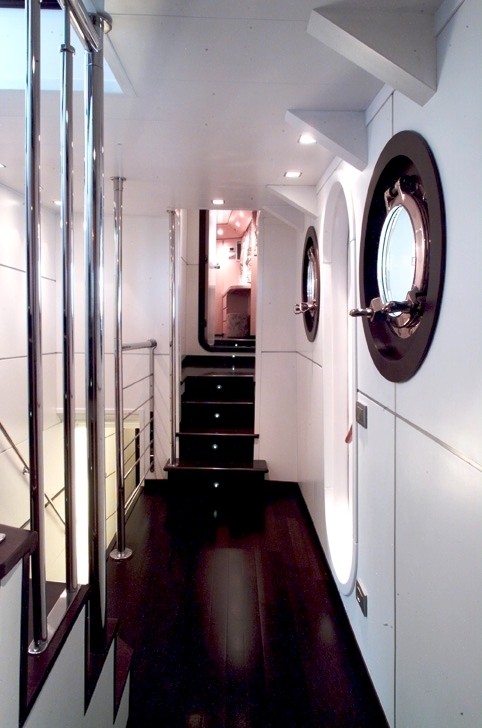 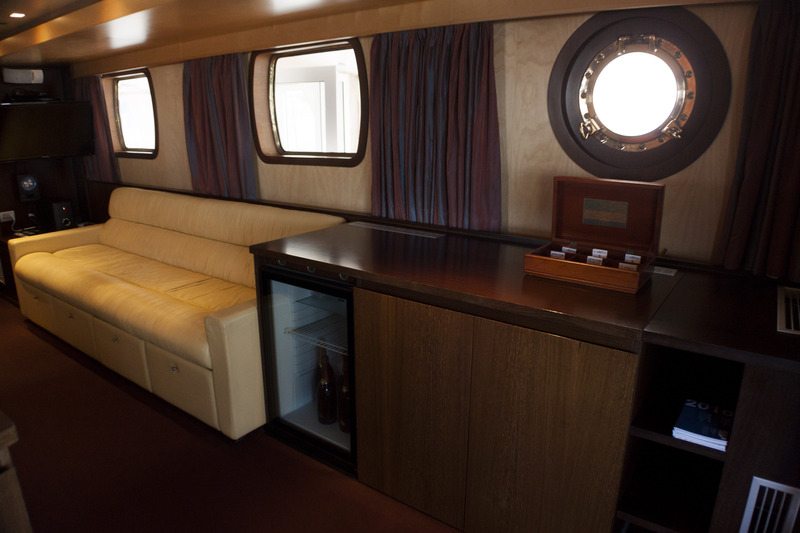 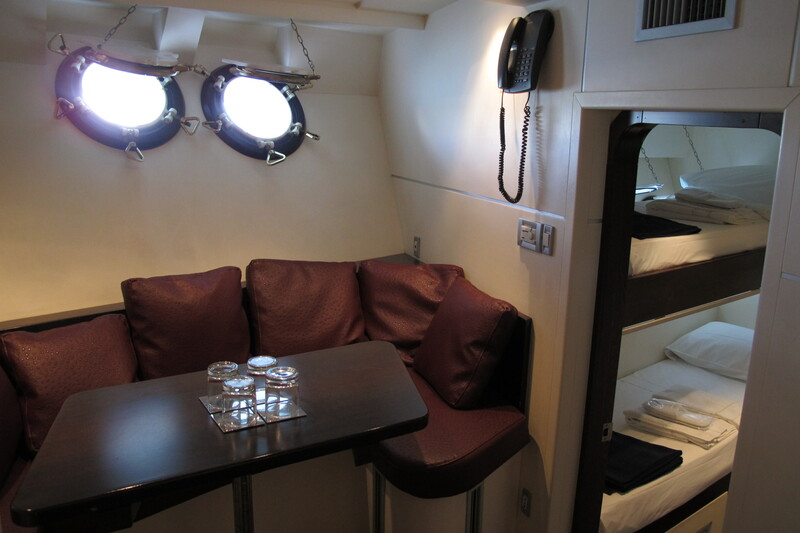 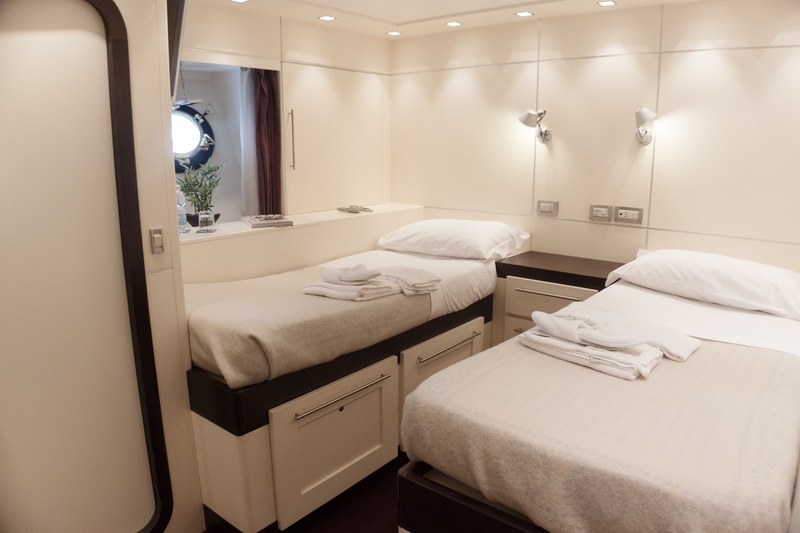 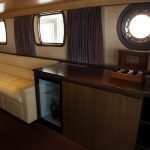 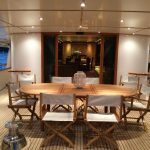 A private room in this yacht will cost you around US$170/night which is fairly competitive with what hotels are charging. 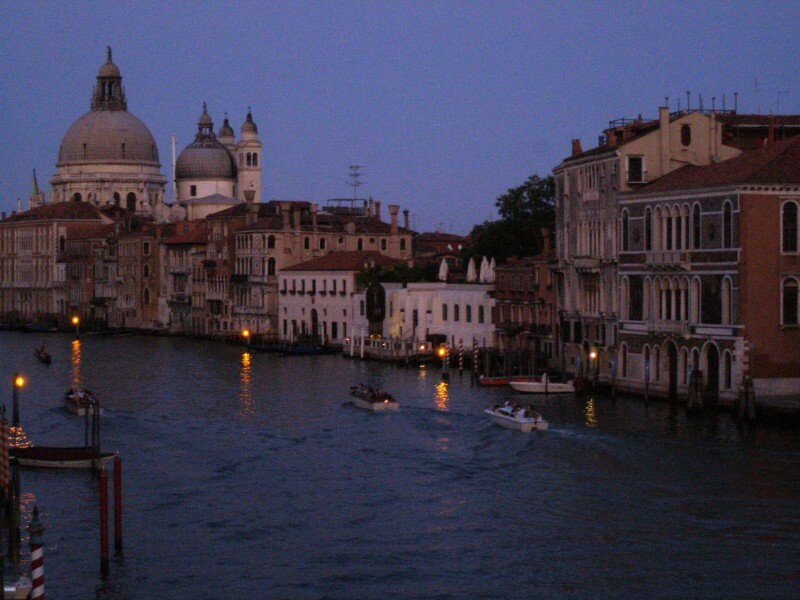 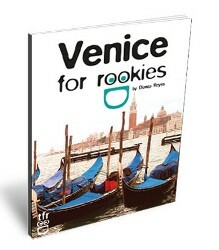 The staff is always on-site to help with recommendations of what to do, see or where to eat in Venice. 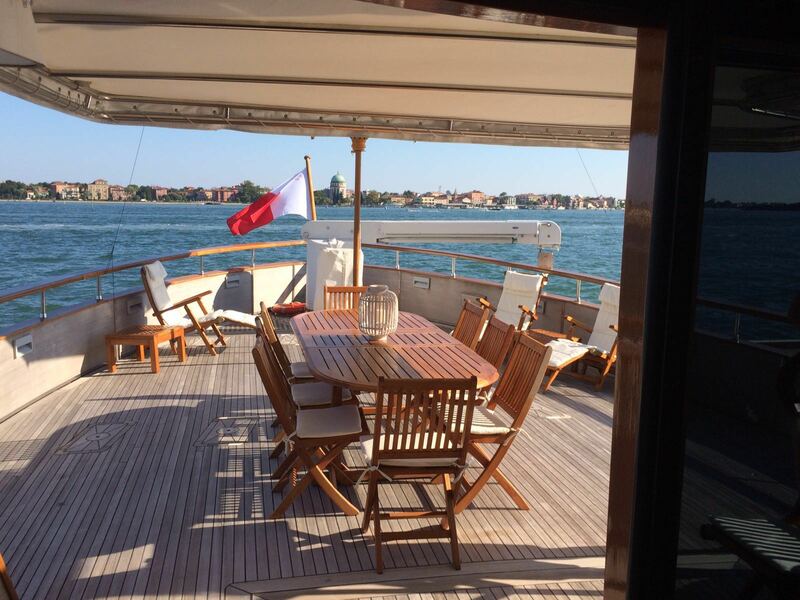 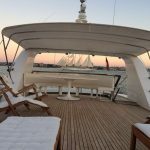 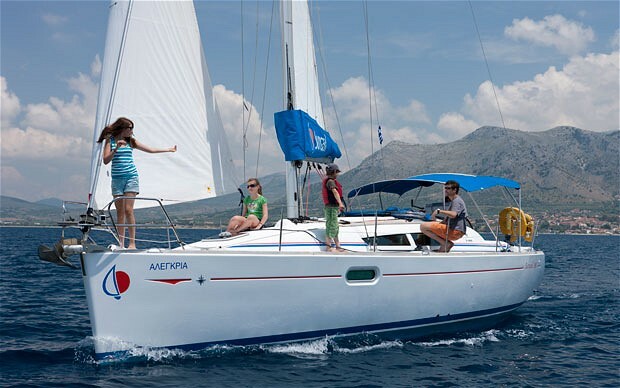 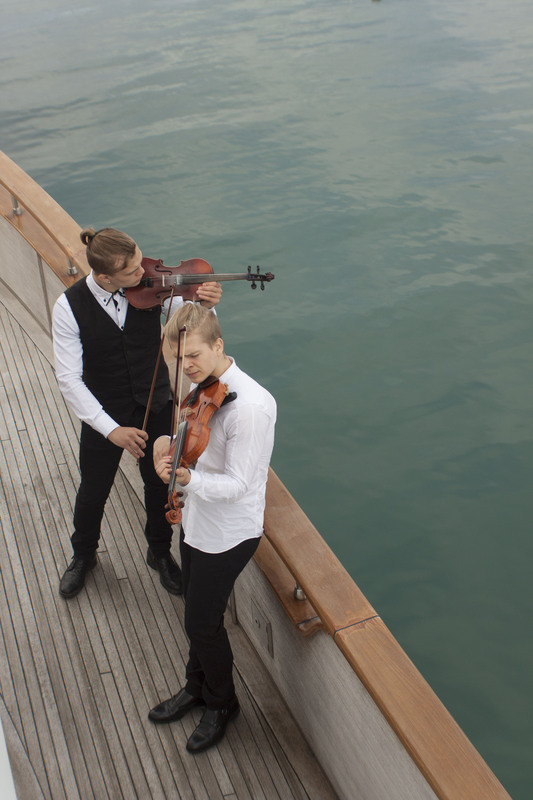 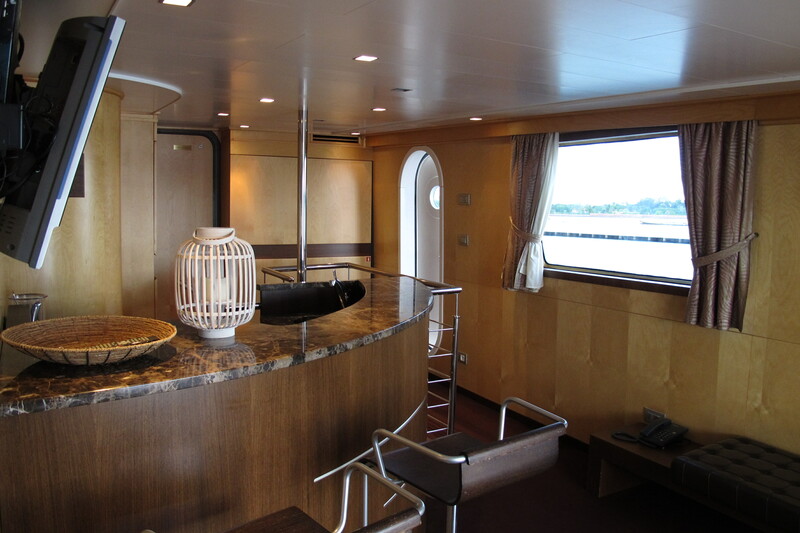 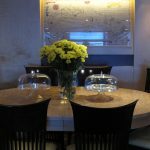 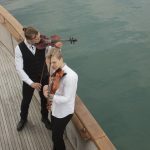 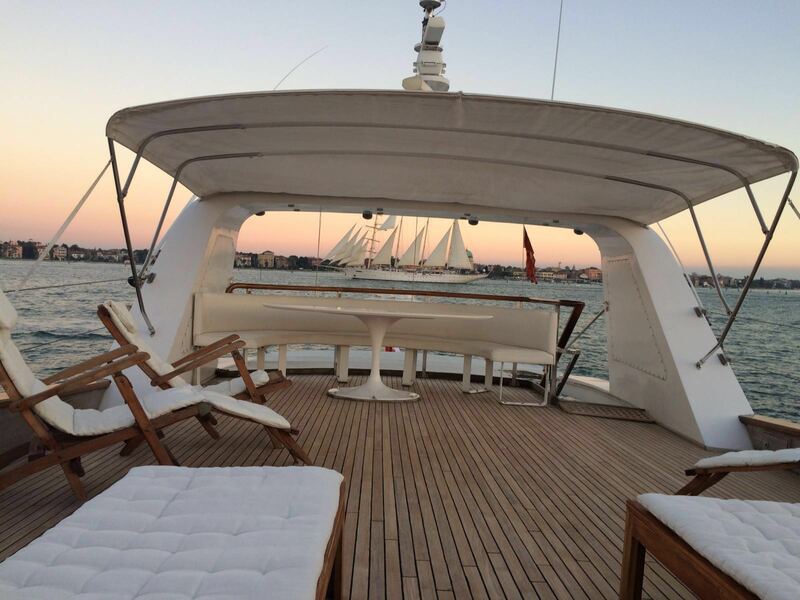 And let’s not forget that this yacht can also serve as a unique venue for private events such as Biennale private parties, elegant dinners, retreats, anniversaries and more. 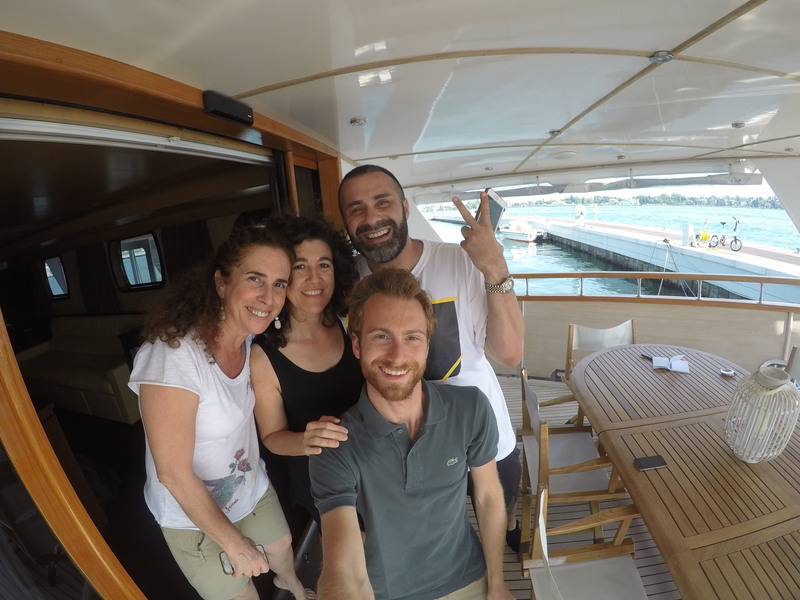 The Sant’Elena water bus stop is just a 5 minute walk away or water taxis can come and get you as you please.